Enjoy a FREE preview of the bitingly fresh game for fashion addicts from the award winning creators of the Delicious - Emily series coming in early 2016!After a shotgun Vegas wedding, spontaneous Angela decides it’s time to follow her dreams. She moves to the Big Apple and starts her career as a fashion designer. Angela couldn’t be any happier, until one day she discovers her husband's treacherous secret! Will she be able to control her impulses? 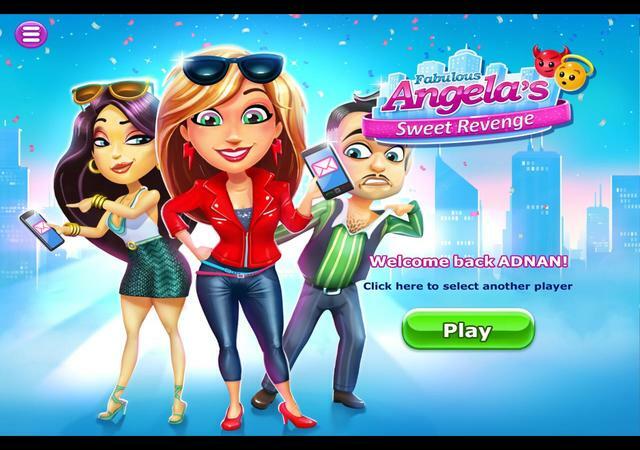 Find out in Fabulous - Angela's Sweet Revenge!